Brazilian Jiu-Jitsu, also commonly referred to as simply "BJJ" is a martial art / combat sport / self defense system that focuses on grappling, submission holds and ground fighting rather than raw strength. The core principle is that a smaller, weaker person can defend against a bigger, stronger attacker by using leverage and technique. This makes it a great defense system for men, women, and children. GI MUST BE PURCHASED IN ORDER TO PARTICIPATE IN CLASS. 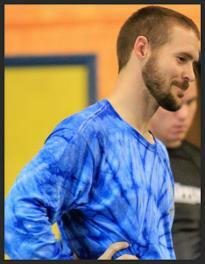 Coach Josh has been training in various martial arts for many years. 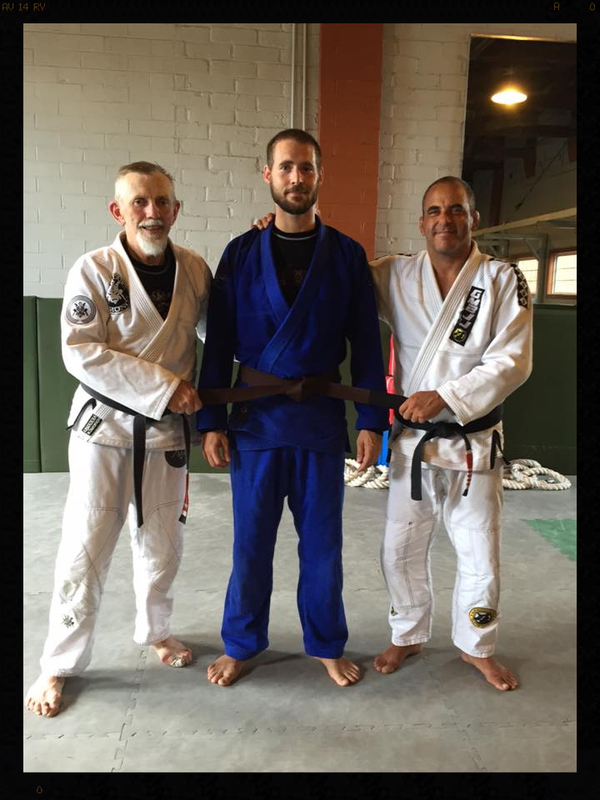 In addition to being a Brown belt in Brazilian Jiu Jitsu, he holds the rank of Brown belt in Judo as well as having been a licensed Georgia High School Association community Wrestling coach for the past three years. His passion is to pass on what has been taught to him by his instructors, to encourage a healthy lifestyle, and to facilitate a positive atmosphere for people to train in. 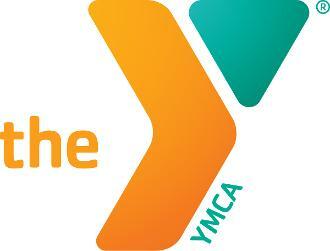 He is excited to partner with the YMCA to bring this wonderful martial art to the people of Tifton.